Congratulations to our Cricketers from Phoenix Pack who finished as runners up in this afternoon’s District Cricket Competition. Beaten into second place by Dunnington Cubs by a mere two runs, the Cubs were disappointed but had a great time. Griffin Pack finished seventh and Pegasus Pack beat a leaders select team who as a result finished plumb last! Jamie, a Griffin Cub, kindly offered to make the numbers up for the eventual winners! 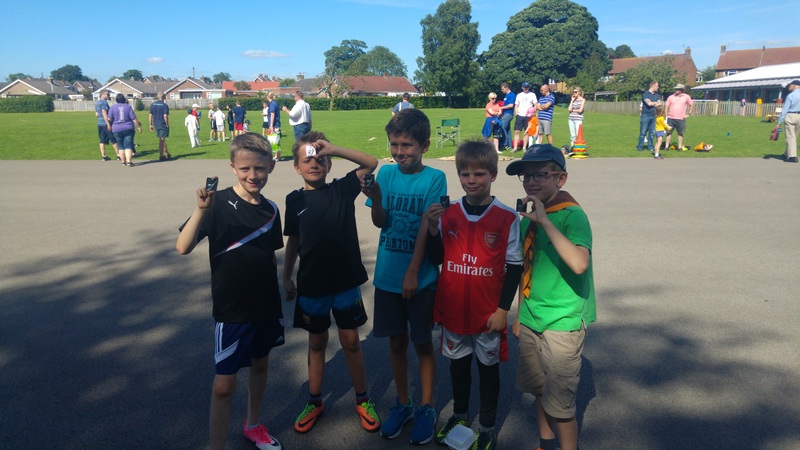 The morning saw Cubs from the District completing elements of their Athletes Badge.